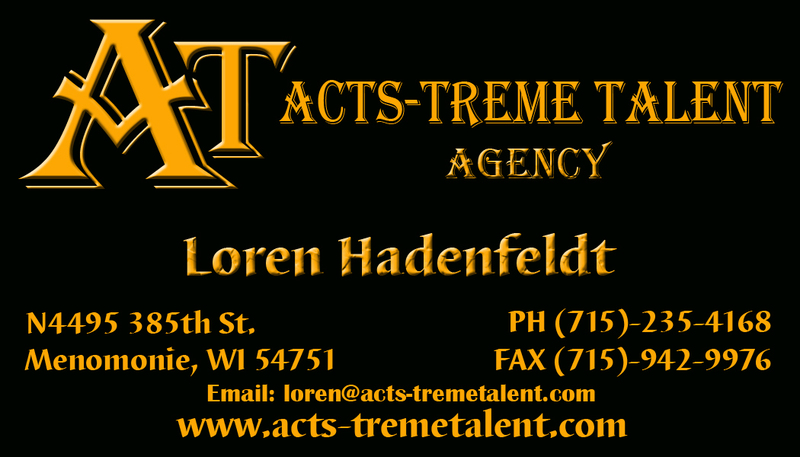 For booking please contact Loren Hadenfeldt. Please include important information about your event. For example: Your contact phone number, location, date, time, number of atendees, budget, name of organization, etc.